Fast-paced dogfights in the Star Wars galaxy! 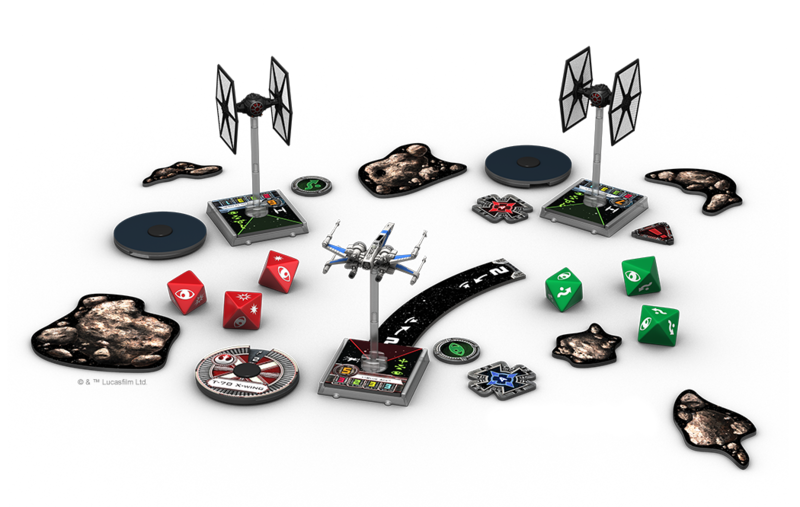 X-Wing’s miniature starships are more than mere game components. Each is painstakingly reproduced at scale and comes pre-painted and ready to blast into action! Easy to get playing right out of the box! 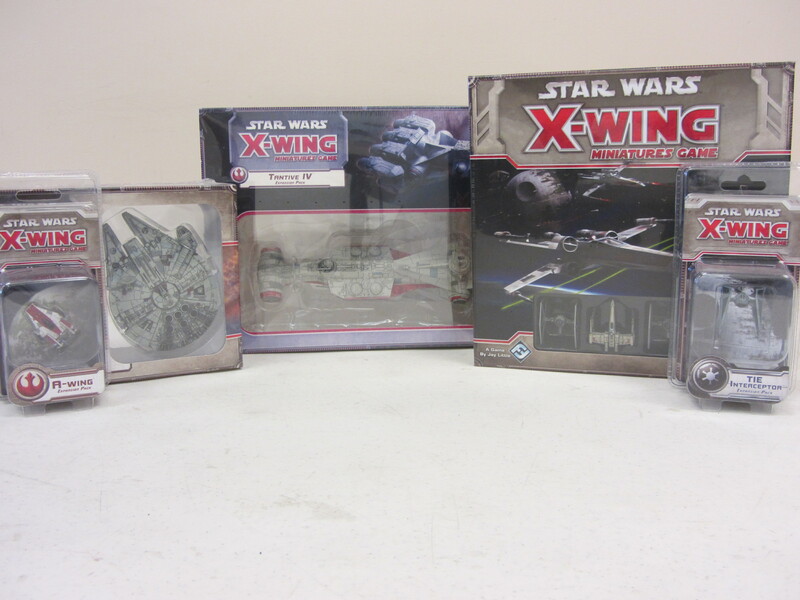 Just a small selection of the available ships.